When selecting a franchise brand, many entrepreneurs first look for a brand or business model that appeals to them personally. However, even more critical is to ensure that the franchise brands under consideration are solid investments. Closely reading a brand's Franchise Disclosure Document (or FDD) is your best bet to determine if you're selecting the right franchise for you. FDDs contain specific "items" mandated by the Federal Trade Commission that provide detailed information regarding everything from costs and litigation history to contracts and restrictions, allowing you to compare various franchise opportunities against one another. In particular, Item 19 is a section that should be thoroughly analyzed. Item 19 is intended to detail financial performance representations, meaning any information that would help you determine how much money you could earn with a franchise business. A new guideline from the North American Securities Administrators Association created a consistent methodology for calculating numbers found in Item 19, which may include adjusted gross sales for specific units, cost breakdowns for goods and labor and sales breakdowns by square footage, among others. 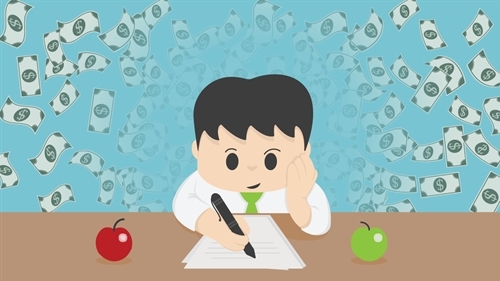 "The information you find in an Item 19 can directly impact your financing strategy." "Franchisees always ask, 'Where can I get financial information?'" says Joe Wong, a franchise finance specialist at ApplePie Capital. "We always point them to Item 19. 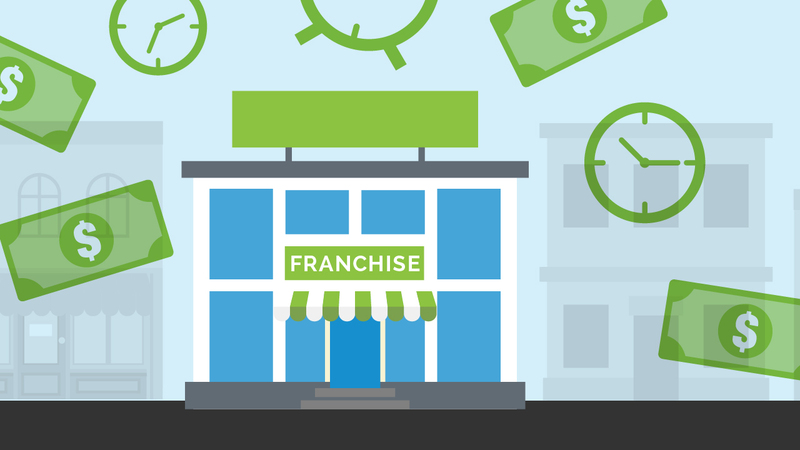 It's a way to track historically how the franchisor has been doing financially. Most franchisors will show what the sales have been in their franchise system throughout the years. Other franchisors will continue on beyond that, showing operating costs and that type of thing. It's a way to start tracking and have an understanding of what you're getting into." The information you find in an Item 19 can directly impact your financing strategy. When analyzing an Item 19, it's important to consider how a franchise brand's financial performance will support your future business plans, as well as your ability to maintain strategic debt obligations. "What you need to ask is, 'If I'm going to invest $100,000 into a franchise system, and then on top of that I'm going to have a $500,000 loan, what can I expect in return?'" Joe says. "'Can that franchisor assure me I'll be able to pay my bills and pay the bank back?'" What if Item 19 isn't available? An Item 19 is not required by law, so you may come across FDDs that don't feature detailed financial performance representations. So how can you gain insight into a franchise opportunity? "In every FDD there's a listing of current and former franchisees that includes their contact information," Joe says. "We generally recommend contacting these franchisees to learn about their experience. Have a list of questions that are important to you, including financial questions." 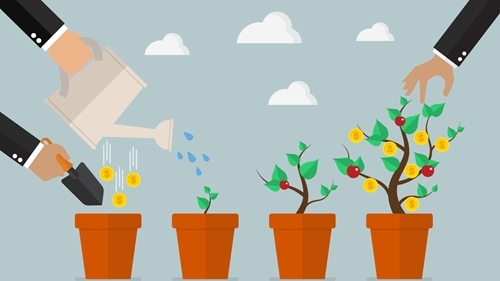 Looking at a franchise system's cash flow statements is another good idea. These documents provide a representation of cash generation versus cash spent on operations, investing and financing. Joe also recommends paying close attention to Item 20, which provides information on existing franchise locations. "Item 20 may be even more important than Item 19," he says. "Every franchise system is required to keep track of what happened to their franchise during the year: how many stores they have by state, beginning number of franchisees, the ones that are new, how many people are leaving. This all gives you information on the health and growth of the franchise brand. The bank will look at that info as much as they will the Item 19." While obtaining financing with a newer franchise brand that doesn't provide Item 19 information is more difficult, it isn't impossible. The lender will simply make it more about the financial profile of the franchisee (experience, net worth and liquidity) and less about the franchisor. 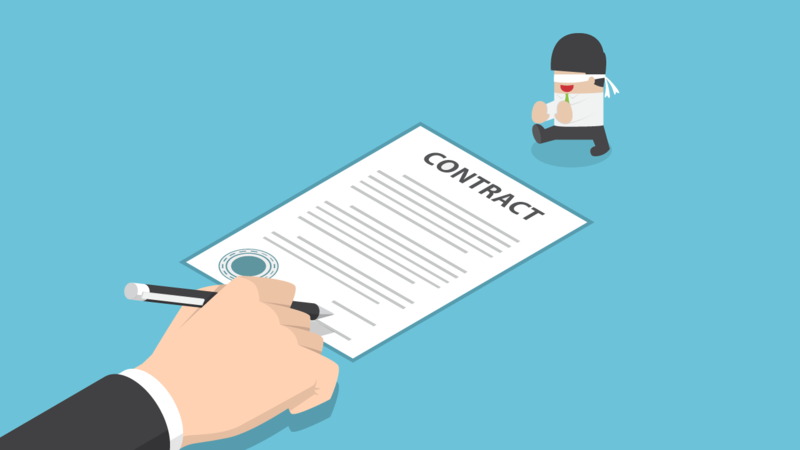 While Item 19s provide essential information, a lack of an Item 19 shouldn't necessarily be the end of the road for you entering into a franchise system. "You have to review everything," Joe says. "We highly recommend someone going into a franchise system look into Item 19, but another big factor is how you're going to like the system. Is this franchise brand a fit for you and your goals? That's just as important as all the numbers. It's difficult to make a business work if you don't like what you're doing." It's important to carefully analyze Item 19, in addition to other items in an FDD, to gain a better picture of potential earnings and business success. That said, savvy entrepreneurs will take a comprehensive approach to researching franchise opportunities before making a final decision.